*Egg quantities are updated every Thursday. Login to the CSA store as early as Thursday afternoon to add eggs to your order before they sell out. *Deux bakery has added some new items to the store like pretzels, muffins, cranberry almond sourdough, pumpernickel and more. This entry was posted in Uncategorized on February 25, 2014 by Carolyn. CSA and Juice for February 19th Split a share! 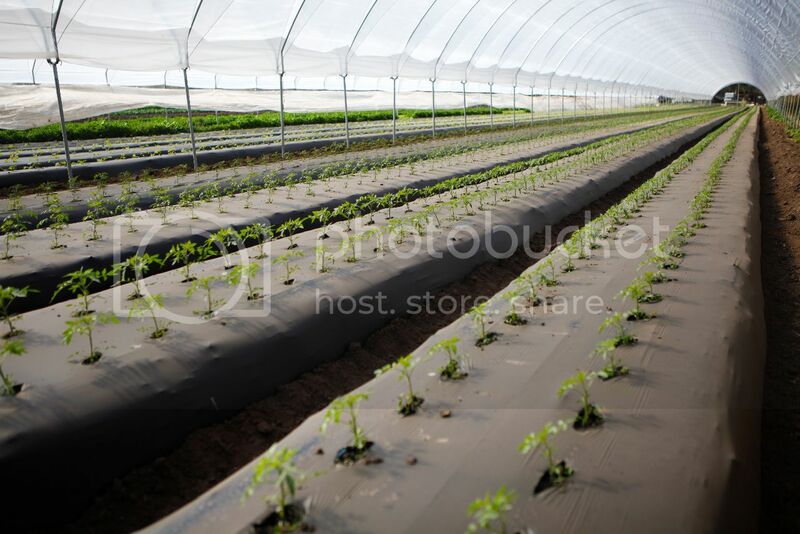 Check out this cool picture of our new greenhouse. Tomatoes and summer squash will come early this year. Thank goodness for those hoops or we wouldn’t have tomatoes right now! We’ve added some new varieties of bread to the CSA store. It’s delivered (still warm) on Wednesday morning when it’s added to your share. You can also order up to 3 dozen eggs at a time. We also have a few varieties of feta cheese from Casitas Valley Creamery. 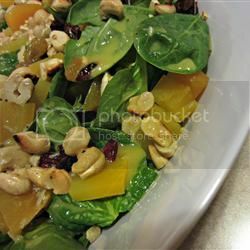 Use the cheese on salads and bread and use the oil for some delicious salad dressings! Split a share? Are you someone who would like to split a share or do you know someone who would like to join the CSA, but can only eat half the veggies. We are starting to compile a waitlist. Pair up with someone in your community for some fresh veggies. This entry was posted in Uncategorized on February 18, 2014 by Carolyn. Please find a small token of love for our CSA members, in your box this week, from Deux Bakery. Happy Valentines day to all. Our eggs are in the store – and this is the first time we are selling them exclusively through our CSA. Our personal egg containers are in the mail and this is the only week we will be selling them in re-used containers. We can always take old egg containers back to be composted, but for egg-etiquette we will not be reusing them. If you have questions about our eggs, please contact me before you purchase them and I am your main contact if you run into any problems. Keep an eye our for strawberries – coming soon to your share!!! Best strawberries, hands down! If you’ve never seen kohlrabi or you’ve passed it by at the farmers without a second thought than I’m glad you are getting a box today. Kohlrabi has become one of my favorite salad toppings. Peel the thick skin around the bulb and what’s inside is kind of like a cross between a jicama and broccoli, sweet and crunchy. Check out what Dani has to say about it’s surprising nutritional value. Kohlrabi might not be your first pick for vegetables but after learning it’s nutritional value you might think of it more highly! It is another cruciferous vegetable which I can never mention enough because they are likely the MOST anti-cancerous of all vegetable groups. And we certainly can’t get enough anti-cancer compounds in our society with the high percentages of cancer we are seeing today. Kohlrabi supplies many of same nutrients as cabbage, the glucosinolates are in high supply in kohlrabi as with cabbage, these are potent sulfur compounds that fuel the sulfation pathway of the liver. The liver clears toxins that would otherwise contribute to disease if stored in the body. There are seven pathways and the sulfation pathway is an important one that is affected by eating sulfur rich foods. 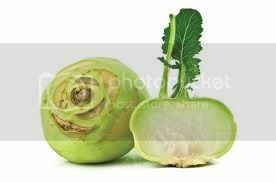 Kohlrabi might be under-noticed but not under-noted for it’s amazing nutritional benefits! Eat it for it’s sulfur, it’s anti-cancerous and liver promoting benefits and (not to mention) it’s amazing flavor! It’s worth it! 2.Bring a small pot of lightly salted water to a boil; cook kohlrabi cubes and potato in boiling water until soft, about 15 minutes; drain. 5.Bake in the preheated oven until the cheese begins to brown, about 30 minutes. Top with chopped parsley. 1.Preheat oven to 350 degrees F (175 degrees C). Line a baking sheet with aluminum foil. 2.Trim roots and stems from beets. Coat beets with 1 tablespoon olive oil and sprinkle with salt and black pepper. Place beets onto prepared baking sheet. 3.Roast beets for 30 minutes; turn beets over and continue roasting until tender, 30 minutes to 1 hour more. Let beets cool. Peel skins from beets and cut into 1-inch cubes. Toss cooked beets with kale, cashews, dried cherries, and golden raisins in a large salad bowl. 4.Whisk apple cider, lemon juice, Dijon mustard, garlic, and cider vinegar in a bowl. Slowly drizzle 2 tablespoons olive oil into apple cider mixture, whisking constantly, until dressing is combined. 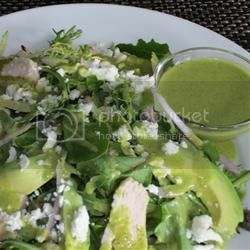 Pour dressing over salad and toss to coat. Refrigerate at least 1 hour for flavors to blend before serving. In a skillet set over moderately low heat melt butter, add leek, chard stems, and salt and pepper to taste. Cut a round piece of waxed paper to fit the size of your skillet and place it over the vegetables. Cover the skillet with a lid and cook for 5 minutes. Remove the cover and waxed paper. Now add the chard leaves, garlic, red pepper flakes, and broth and simmer the mixture stirring occasionally, uncovered for 5 minutes more. Increase the heat to high and reduce liquid until almost evaporated. Add the cream and walnut oil and simmer sauce over moderately high heat, stirring, until lightly thickened. Season with salt and pepper. Transfer cooked pasta to a large bowl. Add the sauce, toasted walnuts and toss to combine. Transfer pasta to serving plates and sprinkle with tarragon or parsley. 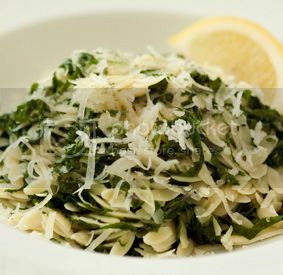 Serve with freshly grated Parmesan cheese. And CHECK OUT OUR WEBSITE HERE for one of my favorite White Bean, Leek and Spinach Soup. Double the recipe and eat it for a few days! *After a long discussion with a good resource about Fairhill farms and their long standing organic practices I have decided to use their apples in the “slow” season even though they are not certified anymore. Please contact me with any questions. Did you know that carrots come in all different colors? Check out the red ones in your box and the extra benefits that they have to give. Carrots are the best choice of base for your juice, nutritionally supplying high amounts of antioxidants and taste wise making a sweet delicious juice! Red carrots are an amazing way to switch things up and yet maintain the amazing properties of carrots. They supply ample amounts of beta-carotene which are converted by the body into Vitamin A, one of the most potent anti-oxidants in our body that wars against cancer, protects against auto-immunity and is critical for your immune system to function properly. Red carrots also add lycopene another anti-oxidant that is found in the red plant pigment, so naturally we know it’s in these beautiful red carrots! Beta-carotene and lycopene together will protect our cells in a mighty way! This entry was posted in Uncategorized on February 11, 2014 by Carolyn. I wanted to bring up the subject of keeping your veggies fresh. Nothing is more frustrating than purchasing produce and it going bad within a few days. Believe me – I’ve shopped at Trader Joes in the past! Your produce from your CSA box, on the other hand, was picked literally within 24 hours of you receiving it. There are tips and tricks to help keep your produce fresh, like removing the tops from your carrots and storing the carrots in the crisper. Please visit our website here to check out our list of tips to help keep your veggies fresh for weeks to come!!! We want you to enjoy them all and all of them have some vitamin, mineral or other nutrient that is going to help protect our bodies. Our chickens are ready to sell some eggs. This week’s allotment is spoken for, but please check into the store as early as Thursday to reserve your dozen. 100% organic eggs from very happy, well fed chickens. We do have a rooster and your eggs can be considered fertile as long as he’s around. He may become rooster stew in the upcoming months, but his beauty and tame nature has helped him this far. Please let me know if you have questions about our chickens or eggs. We had a great response with our Deux bakery addition. We are extremely happy to be supporting them. I wanted to mention that they generally slice their bread and you will receive it, baked the night prior and sliced for you. **Extras..limes and baby tangerines for salad dressings from Givens Orchard. 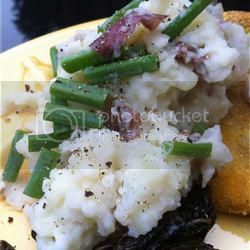 Recipe suggestion below. Mustard greens supply nutrients similar to our other leafy green superstars, loaded with minerals, chlorophyll, and vitamin C. But they also fall under the category of cruciferous vegetables AND they are considered a ‘bitter’ food. Along with the other cruciferous vegetables mustard greens supply potent anti-cancer compounds known as glucosinolates. The three specific glucosinolates that have been isolated in mustard greens are known as sinigrin, gluconasturtiian, and glucotropaeolin. These three compounds have been studied and shown to reduce cancer risk dramatically, while aiding highly in detoxification and keeping your liver healthy and thriving! ‘Bitter’ foods also produce liver action by stimulating the secretion of bile. Bile is critical for the digestion, break down and absorption of fat and particularly helpful for digestion in the small intestine. You should be exited about them now! Bring a large pot of water to a boil over high heat. Add 2 tablespoons salt. When the water returns to a boil, stir in the orzo and cook until al dente, about 6 to 7 minutes. Drain well. Return the cooked orzo to the pot, stir in the butter, and place over high heat. Add the mustard greens and lemon zest and cook, stirring until the greens wilt, about 3 to 5 minutes. Season to taste with salt and pepper. 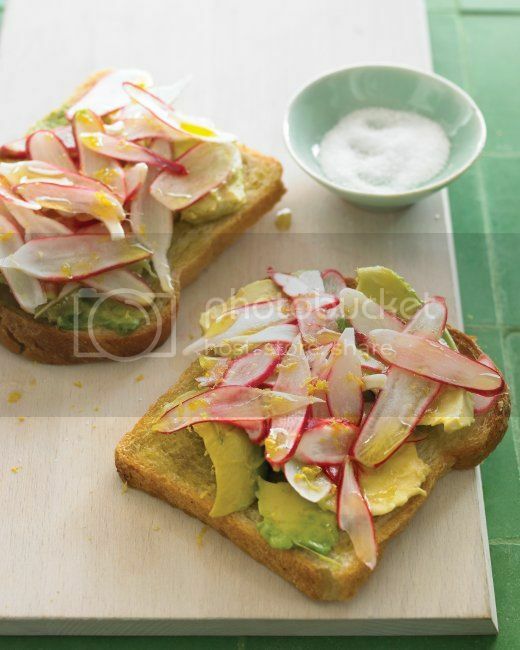 Serve with the freshly grated cheese on top. 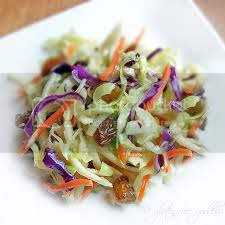 Toss the shredded cabbage, apple, carrot, red onion and golden raisins into a large bowl and stir to mix. Drizzle with the olive oil- enough to coat, but don’t drown it. Sprinkle with vinegar, agave nectar, caraway, dill, cumin, sea salt and pepper, to taste. Toss to coat. Taste test- does it need more oil? More vinegar? A tad more caraway? Sea salt? Adjust the seasoning. Serve immediately. Save any extras for lunch, add a piece of chicken or cubes of tofu and you have your next meal! Fennel might not be your first thought when it comes to eating veggies, but juicing it is a piece of cake and incredible for your health. It’s full of Vitamin C which makes it a great choice for your juice. Vitamin C is water soluble and it is easily secreted by our bodies. We need to replenish it often! The vitamin C from juicing your fennel will be readily absorbed and used to build up and support your immune system during this cold season! In addition to vitamin C, fennel actually contains a high concentration of aromatic essential oils found to have anti-fungal and anti-bacterial properties. It’s a great recovery drink too as fennel has potassium, an important electrolyte. Try juicing just the bulb if you don’t like the flavor as the frilly part has the most pungent taste. This entry was posted in Uncategorized on February 4, 2014 by Carolyn.